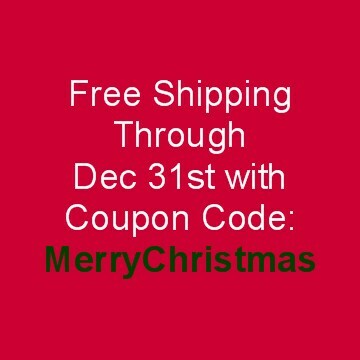 Home » General » Free Shipping Extended! 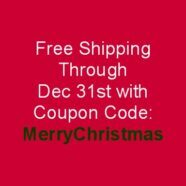 You can also keep your money available this month for Christmas gifts and still receive the free shipping when you put your order into a payment plan (wedding gown care orders only.) Think of it as Layaway. So don’t put off your gown care order.